Time for rest, relaxation and romance with Royal Cliff’s new Ocean Kiss! Enjoy sun-kissed beaches, tropical breeze and spectacular sunsets with our award-winning Ocean Kiss cocktail as you take in the spectacular sights and sounds of your very own paradise. This special package combines inspired romantic elements for you and your loved one as you rekindle the romance and embark on an enchanting unforgettable getaway. The package price shown is for per room per night. The package price is offered for a minimum stay of 2 consecutive nights only. 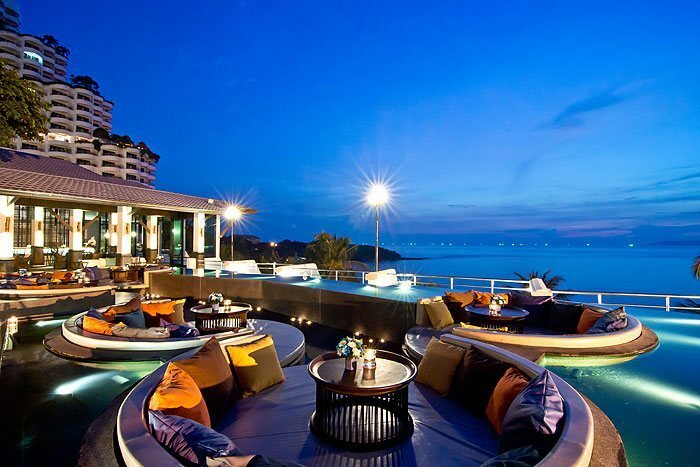 Extension of stay beyond the 2 nights only includes accommodation and breakfast for THB 4,757++. The full price of the package booked will be charged for “No Show”. The package prices are valid from now until 30 September 2018 (last night in house).